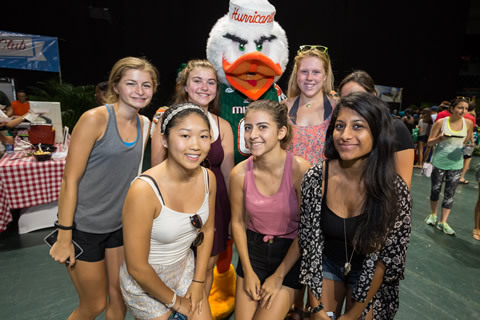 With an emphasis on supporting the transition into life at the University of Miami, we provide programming and resources to new students and their families. 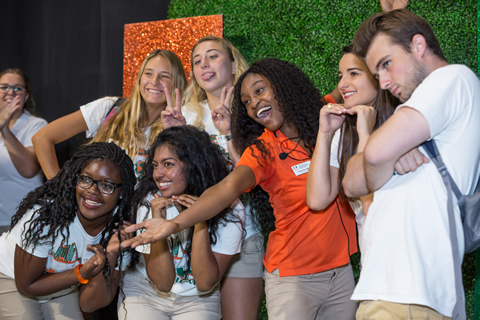 We're here to help you get on the right path to becoming proud Miami Hurricanes. 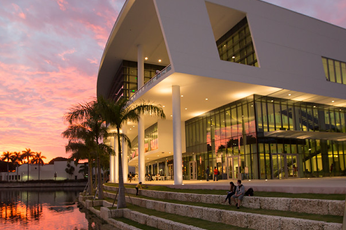 Review these resources before arriving to UM to make sure you have a successful transition to life at The U! 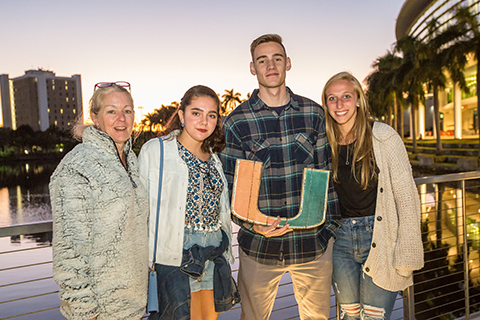 We offer a variety of in-person and online resources to keep students and their families engaged in campus life at UM. Current students are invited to join our dynamic team through our leadership opportunities. From providing campus information to helping you plan your visit, explore the various resources provided to parents and families.